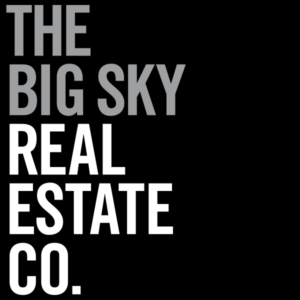 Mia Lennon | Broker @ The Big Sky Real Estate Co.
Get all of the latest and greatest real estate news from Big Sky, Montana in your inbox. Mia Lennon is a licensed real estate broker in the state of Montana. 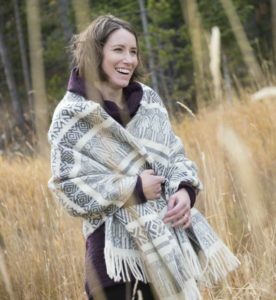 She works for The Big Sky Real Estate Co. in Big Sky, Montana. Discover Big Sky is her personal website about Big Sky real estate and Big Sky, MT.